The first thing I asked Tobias was just why so many English clubs had been bought by Chinese owners. He explained that Chinese businessmen try to guess the motives and whims of the political system in advance, so they know how best to take advantage of it. Football was seen as a lucrative and prestigious investment which allowed companies to move large amounts of their money out of China and out of government control. Of course, this has changed in the last year as the Chinese government have cracked down on investment in projects that it doesn’t like, including football. However, those companies that were able to move parts of their business abroad are now in a good place as they can continue trading those businesses away from the prying eyes of their homeland. One of the key differences between Blues and many other clubs under Chinese ownership is that Blues are under Hong Kong ownership. Because Birmingham Sports Holdings are listed in Hong Kong, they are not under the capital control restrictions that a club like the mob from across the expressway are. The fact Hong Kong isn’t China (at least for financial purposes) has an interesting affect. The Stock Exchange of Hong Kong is now seen as the best place for a mainland company to be listed, which makes current listings even more valuable than they previously were. I’ve long spoken about just how valuable the BSH listing is by itself, and if it’s even more valuable now then it’s going to be imperative to whoever owns the holding company to keep it as a proper listing… which further confirms my belief that the club won’t be separated from the holding company any time soon. The second thing I asked about was the capital controls we’ve heard so much about. I’ve heard conflicting reports of how much people and companies can get out of China, and I wanted to get an idea of how it worked from someone who is here and knows all about Chinese football. Tobias explained that there are two kinds of capital controls. One of them is personal – people can only take a certain amount of money out of the country at a time. There are loopholes around this – people would take out a number of bank cards and then withdraw cash from each of them to multiply the amount they can have. However, face recognition technology at ATMs in Macau has stopped Chinese people from trying to do it there, and HK has made it illegal to take more than £12,000 out of the colony from July. Companies have a different kind of capital control. I’ve seen some disagreement about how much a company can transfer without it being stopped and I asked about this. Tobias confirmed that there aren’t really thresholds per se; the Government want to know about every transfer of capital out of the country. However, the larger the transfer, the more they want to know – which makes sense. It’s not just money that China is trying to keep in the country – it’s people. China has cracked down on people having undeclared dual nationalities as they do not want people to get around controls via that method. They have introduced finger print scanners at borders which China then uses to check data against people with other passports… and if someone is using a dual nationality without their say so, they lose their Chinese nationality instantly, effectively stopping them from doing any business in China. This also works with residency. China is trying to stop its nationals from taking permanent residency abroad, by threatening people with permanent residency in another country with losing their Chinese residency. This is really intriguing, as I wonder how it affects working visas for Chinese employees at football clubs such as Ren Xuandong and Edward Zheng at Blues. 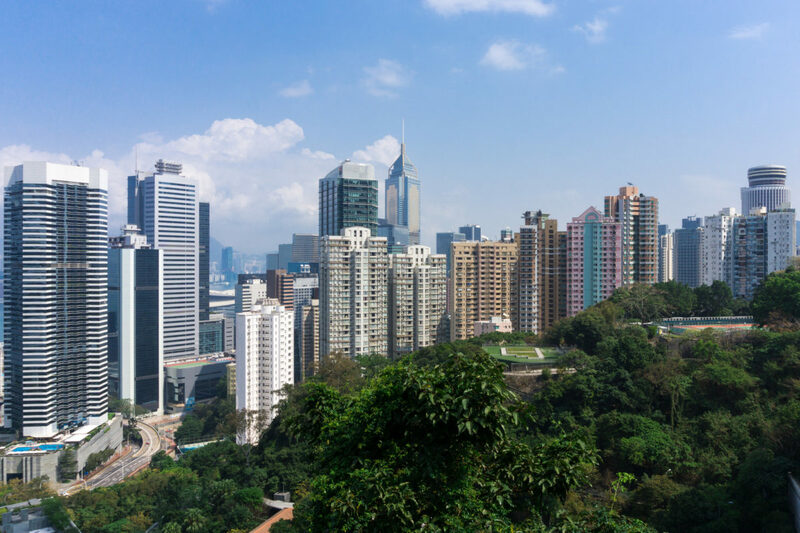 It’s got to the point where Chinese mainlanders are doing what they can they can to get permanent residency in Hong Kong, as while it offers them the possibility of a HK passport which opens up business options, a HK resident is still a Chinese national. This leads me to think that whatever happens, Hong Kong will be important to BSH for the short to medium term. The third topic I spoke about with Tobias was about the differences between Chinese business culture and English. He confirmed we’ve seen a lot of it already in the time that Blues has been owned by a HK company. When Carson Yeung got arrested, it took a long time and the appointment of Receivers before the holding company and the club was prised from his grasp. There is a thing in the Chinese psyche where they will aim to keep going with something for as long as possible in the hope things will turn around rather than give up and lose face. This has really bad implications for our friends across the expressway because it means their owner isn’t going to just sell up cos money is tight. It’s more likely he will borrow what he can, sell what he has to and mortgage what he has left to ensure he retains control for as long as he can in the hope that he can turn it around. It’s also true that Chinese are reluctant to deal with non-Chinese in business. Tobias was quick to say that it’s not a golden rule, but there is definitely a feeling that Chinese businessmen will aim to do business with people they know, looking at outsiders and foreigners as the last resort. We’ve seen this before – Carson laughed at Paladini, wasn’t interested in Jeremy Wray and even when it went to the Receivers it ended up going to the only bid who understood the Hong Kong stock market implications. How does all this affect Blues? The big thing I took away from all of this is that Blues will remain in HK/Chinese ownership for some time yet. The intangible value of the listed company is so high that it must be protected at all costs – which just goes to confirm that Suen will sell either TTA’s shares in BSH or TTA itself when it’s properly time for him to move on. We can also see by the share subscriptions that there is definitely a movement of ownership to other companies owned by Chinese nationals. I think it would be incredibly hard for any non-Chinese to get involved and would probably take some sort of hostile stock market takeover for anything to happen – which would be long, messy and above all expensive for anyone who wanted to try it. However, while there are severe and continuing issues for mainland Chinese owners of other clubs because of the controls being enacted by the Chinese government – the mob across the expressway being a case in point – those issues won’t affect Blues in the same way. That has to be a good thing for us because it means for now we should be okay. That is one reason to be happy at least. 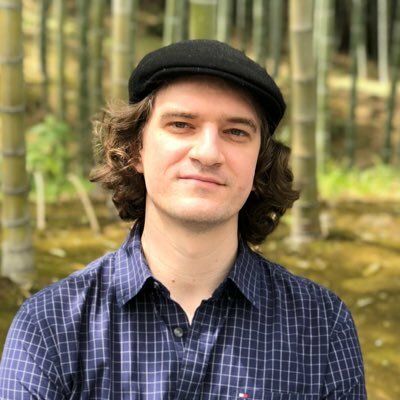 Tobias Zuser is a researcher in the field of cultural policy, cultural studies, creative industries and sporting culture in Hong Kong and China. He is the founder of the offside.hk football blog.